By: Bubba Head, Criminal Defense Attorney Atlanta explains the difference between reckless driving and DUI. Let us help get your charges reduced. Reckless driving is driving with wanton disregard for the safety of persons or property. Until you have a criminal defense lawyer, police can accuse you of driving in a dangerous manner based on their opinion. Young drivers licensed in Georgia face a 6-month license suspension. Drivers licensed in other states (any reckless drivers in VA, or NC, or any repeat dangerous driving in SC) may face similar charges. We can help if you have a felony reckless driving charge such as serious injury by vehicle, vehicular homicide charges, or first- degree homicide by vehicle, we can help. Reckless Driving vs. DUI: What’s the Difference in Georgia? The critical difference between driving with reckless disregard and DUI is that a reckless driving conviction does not trigger an automatic Georgia driver’s license suspension. State laws say any drunk driving conviction, even a first DUI offense in Georgia, will cause immediate driver license suspension by GA DDS. A person is arrested for a DUI reckless driving Georgia misdemeanor when the officer observes careless driving, disregard for the rules of the road and the safety of others, and suspects the person of driving while intoxicated. If you are convicted of reckless driving and drunken driving, you still could get a limited driving permit based on drunk driving offenses in the past five years. No “formula” for getting a DUI reduced exists. To get a DUI reduced to reckless driving, you need more than a suit and tie. You need the best Atlanta DUI attorney. Your lawyer should know the realities of intractable Georgia DUI laws, and different court policies against DUI reductions. From the start of the Georgia DUI, your attorney should get ready for trial. Some courts will not drop a DUI to reckless driving. But a person with a first offense DUI may have a decent chance in a lower level court as long as an accident did not occur, the person didn’t have a high breathalyzer test result or show bad behavior toward the police officer. 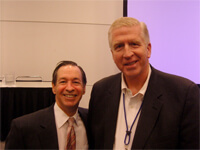 The prosecutor must also know that the DUI lawyer they will face knows how to beat a DUI in court. 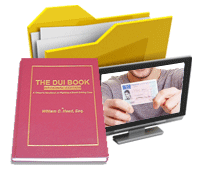 Criminal cases have many “moving parts.” The arresting officer, prosecutor, and judge can all be barriers to getting the DUI reduced to reckless driving. 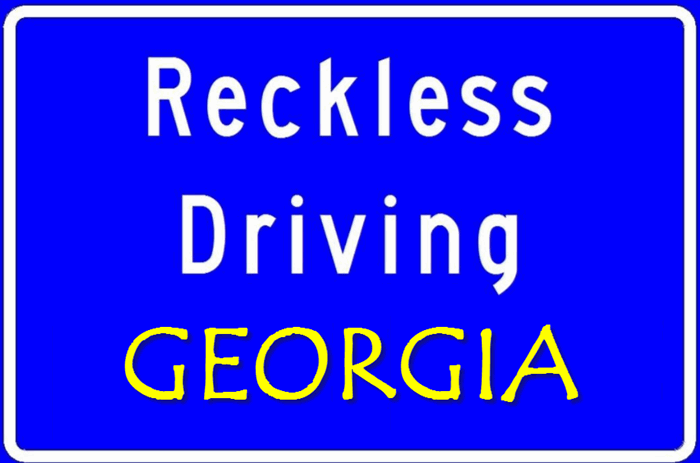 Unlike some GA traffic violations, reckless driving is a misdemeanor and doesn’t cause an automatic license suspension or require mandatory jail time per Georgia DUI laws. If you are guilty of a 2nd reckless driving charge, GA doesn’t mandate 72 hours in jail like a 2nd DUI in GA does. If you are guilty of reckless driving resulting from a DUI serious injury by vehicle in GA, or vehicular homicide in GA, a conviction may result in up to 15 years in prison, per serious bodily injury or death. Both felony offenses have a minimum mandatory prison sentence. Most judges will not give the minimum prison time, especially if it is a 2nd DUI in GA (or from a prior DUI-DWI from another state). How Long Does Reckless Driving Stay on Your Record in GA? In Georgia, all traffic offenses are misdemeanors. Unless a judge accepts the reckless driving charge as a first offense, it stays on your criminal history forever like a DUI. 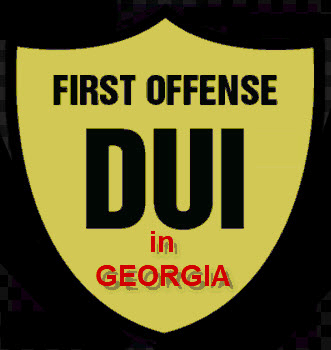 The difference is that you cannot receive first offender treatment with a DUI in Georgia. Finally, federal laws do not recognize state first offender or expunction rules. The best criminal defense attorneys in Atlanta know how to beat a reckless driving charge and have significant relationships with Georgia traffic court personnel. These relationships and expertise are why you need an Atlanta traffic law specialist. 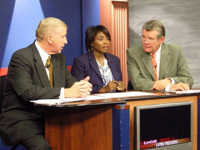 Georgia DUI lawyer and drunk driving book author, William C. “Bubba” Head, has been a criminal defense lawyer for 41 years as well as a GACDL Life Member and NACDL Life Member for over 20 years. For four decades, he has appeared before almost 1,000 judges in handling felony and misdemeanor cases in 400 courts across the State of Georgia. Very few top-rated criminal lawyers travel statewide, but our partners do. That’s right: we PROVIDE STATE-WIDE COVERAGE! Regardless of court or county, Bubba Head and his two law partners are criminal law specialists who will aggressively defend you. We are ready to help you whether you’re charged with first DUI offense, second DUI offense, Georgia reckless driving, vehicle homicide or any other serious driving charges. Because your initial lawyer consultation is FREE, call us NOW. Dial our main number, at 404-567-5515, and let us evaluate your chances of winning your Georgia reckless driving case (misdemeanor or felony), or possibly getting a DUI reduced to reckless driving. Mr. Head’s partners are criminal defense lawyer Larry Kohn, and criminal defense attorney and (at two different law enforcement agencies totaling about a decade) ex-police officer Cory Yager. 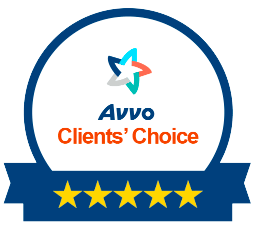 All three of our law firm’s partners are Super Lawyers for 2017. We have multiple law office Georgia locations, including Athens, Marietta, Alpharetta and Sandy Springs. We maintain a few satellite office locations to facilitate having computers and office equipment if needed during a multi-day trial. Our primary office location is in Sandy Springs, where GA Highway 400 and I-285 intersect. We can be on an Interstate highway in less than 5 minutes, on our way to courts across the state of Georgia.